← Densification. How is your city doing it? We swung by the laneway the other evening to have a look at the developments. We found Angelito, our builder, patiently revamping the top of the stairs. The inspector had asked that he change the staircase where it makes a 180 degree turn — from the landing just inside the garden-side door at the top of the first run to where it enters the kitchen part of the upper storey. Apparently the way it was originally built it would not pass code. I asked Angelito if these were the same stairs that the same inspector had been climbing every visit for the past six weeks. He paused and said yes. We then chatted about the next steps and how soon everything will be coming together. Of course, to us, things are moving maddeningly slow. We can’t always see the subtle but important steps that lead to the final product. Angelito assured us that by the time of the Vancouver Heritage Foundation tour the place will be substantially finished. That means exterior Hardie siding, insulation, drywall, painting, floors, cabinets, and lighting will all be done within the next couple of weeks. We should see the home bloom before our eyes, as we did in the first weeks when the footings and foundation appeared to spring from the earth. We are very excited, but I find I am a little anxious. There is still so much to be done to get us ready for the move! 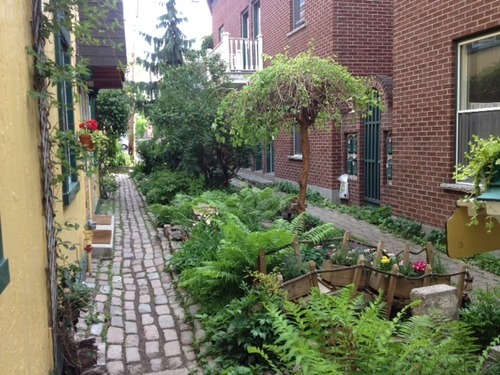 Every time we leave the laneway we walk down the lane, noticing yards where another laneway home could be built, adding to the lane community and to the ambience and livability of the lane. 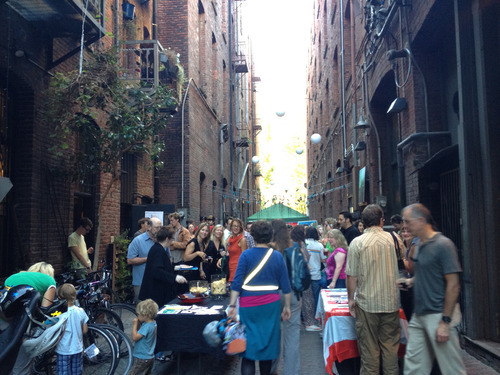 We are very happy to be part of the laneway renaissance movement. You don’t think that’s a real thing? 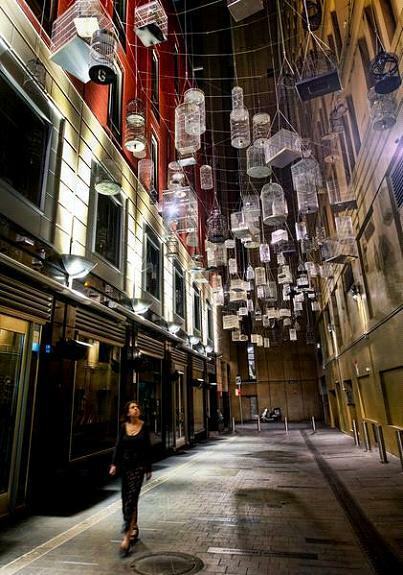 Thanks to This City Life, we know that cities around the world are taking back their alleyways, embracing them, repairing and renovating them. dedicated to transforming the overlooked laneways and alleys of Vancouver into pedestrian-friendly civic spaces. More events are being planned for the future. On the North Shore, an organization called More Fun Alleys had a contest to re-name an alley in North Vancouver. The winner: LoLo Lane. 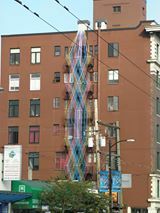 Acoustic of a saxophone player in Vancouver’s back alley from Alexandrine Boudreault-Fournier on Vimeo. What should we name our lane? I think Penny Lane is taken. Posted in Cities, Housing, Laneway House and tagged Lane Home, Lane house, Laneway House, Neighbourhoods, Vancouver, Vancouver Heritage Foundation Laneway House Tour. Bookmark the permalink. I am curious, as a fellow enthusiast. How long is the full build anticipated to be from hole in ground to you moving in? The build is scheduled for 35 weeks, and we are about 7 weeks from completion and moving in. Very exciting time!